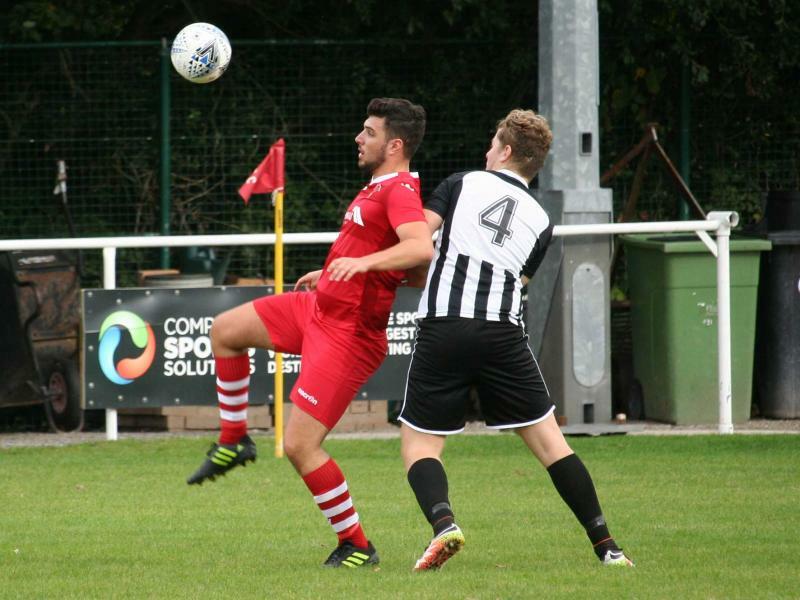 With so many players out or missing for one reason or another, this was always going to be a tough game for the Reserves team and so it proved. 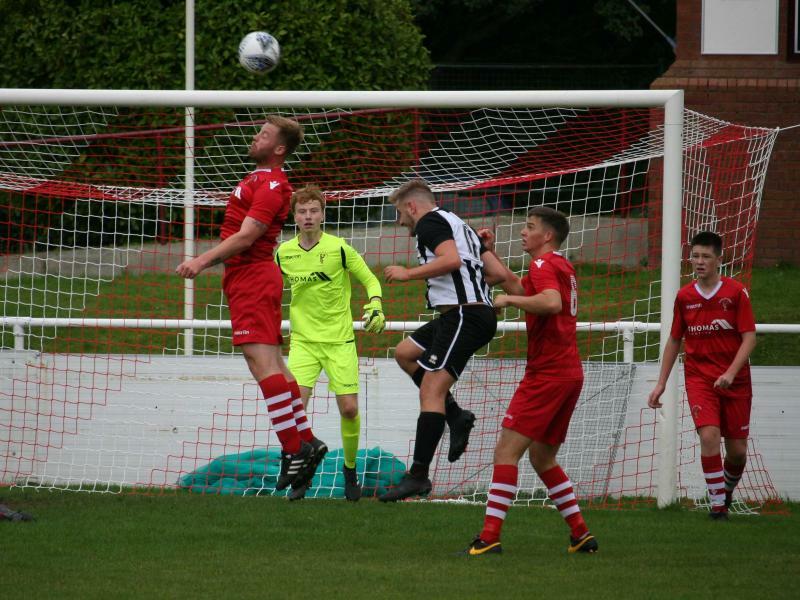 Buckley managed to have a lot of the game, especially in the first half but some clinical finishing and some silly individual mistakes put paid to anything positive for Buckley. 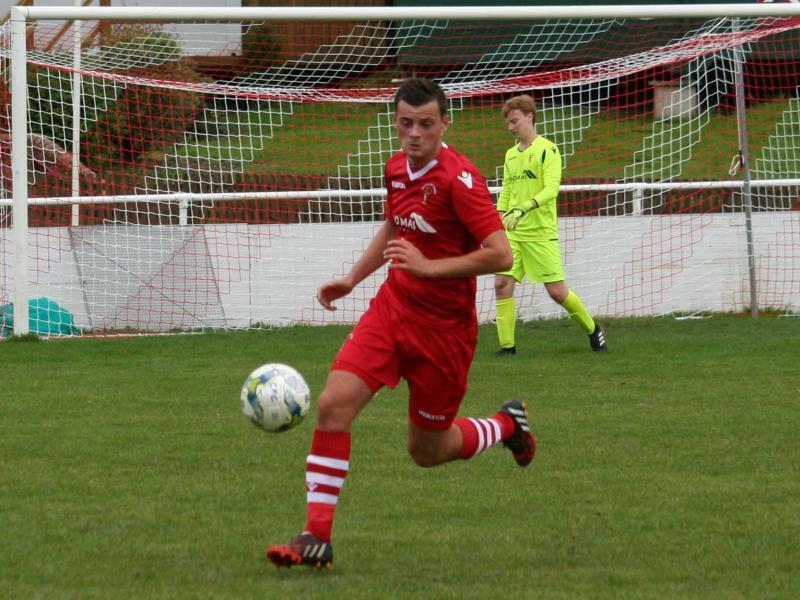 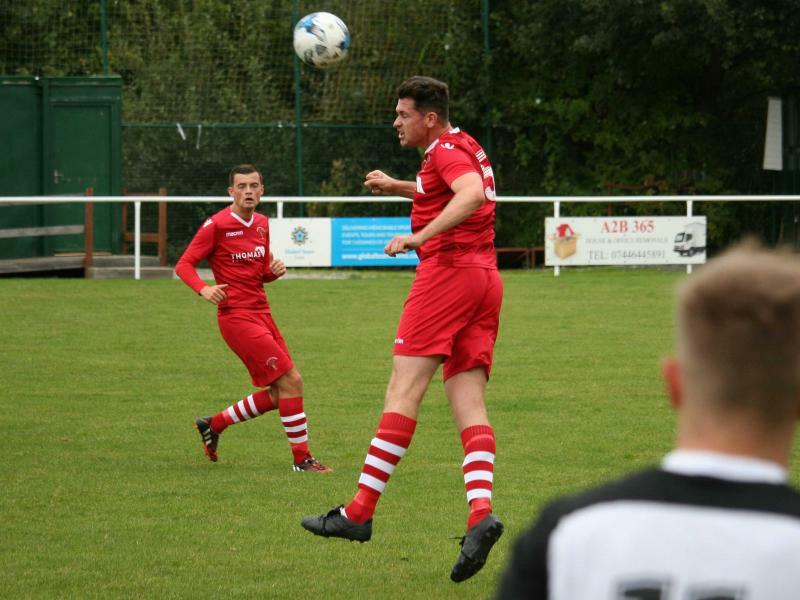 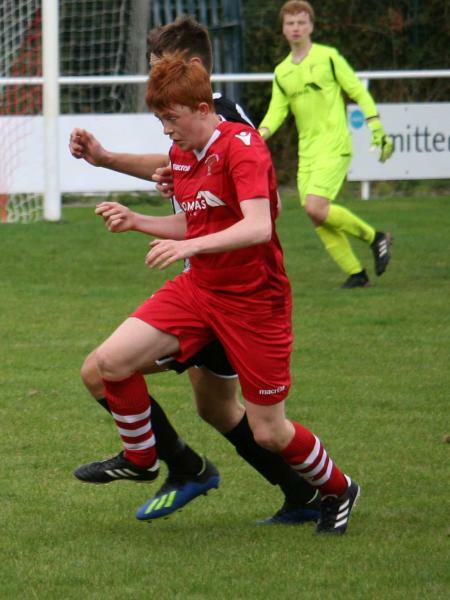 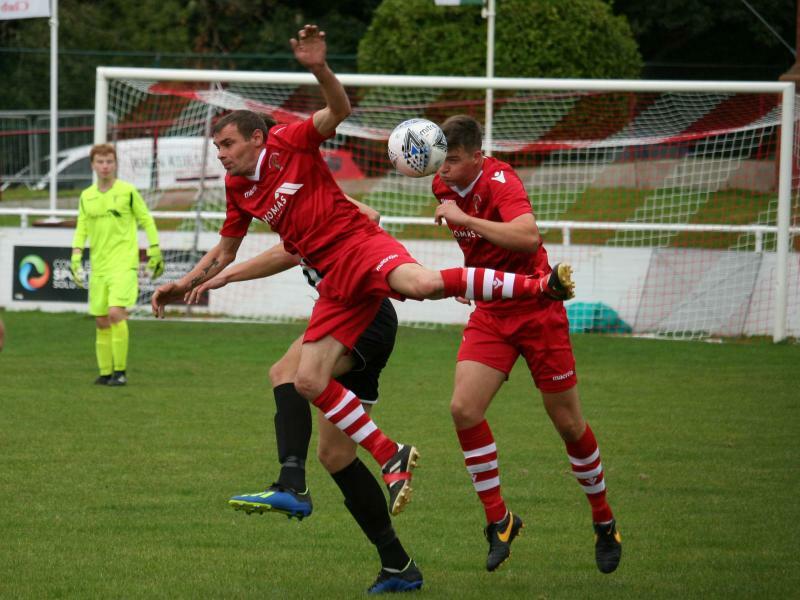 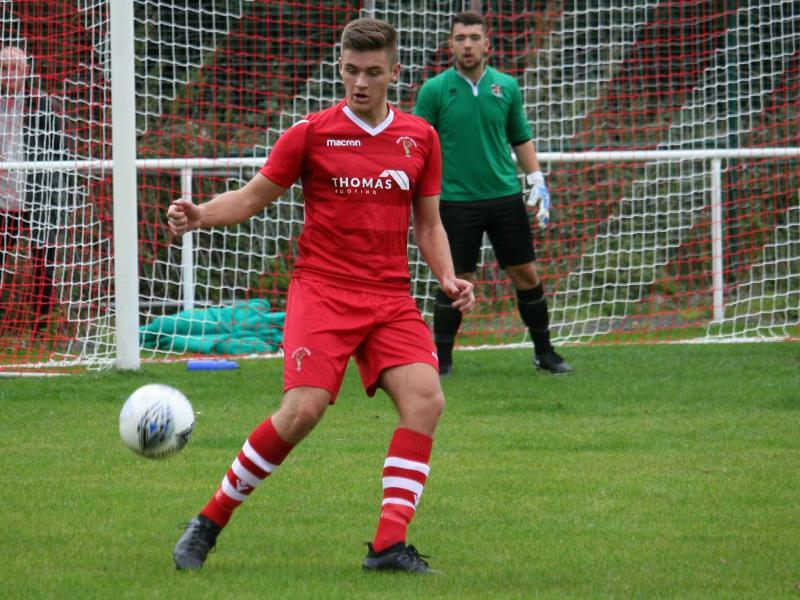 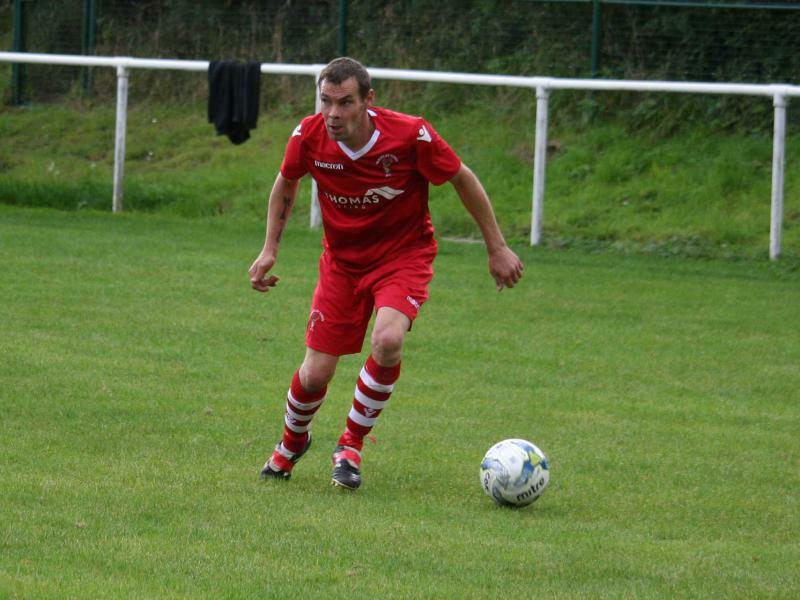 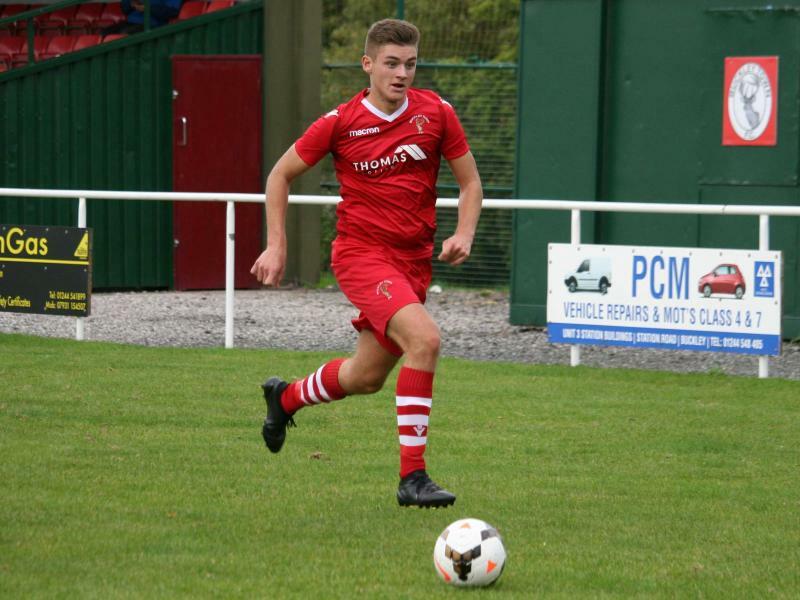 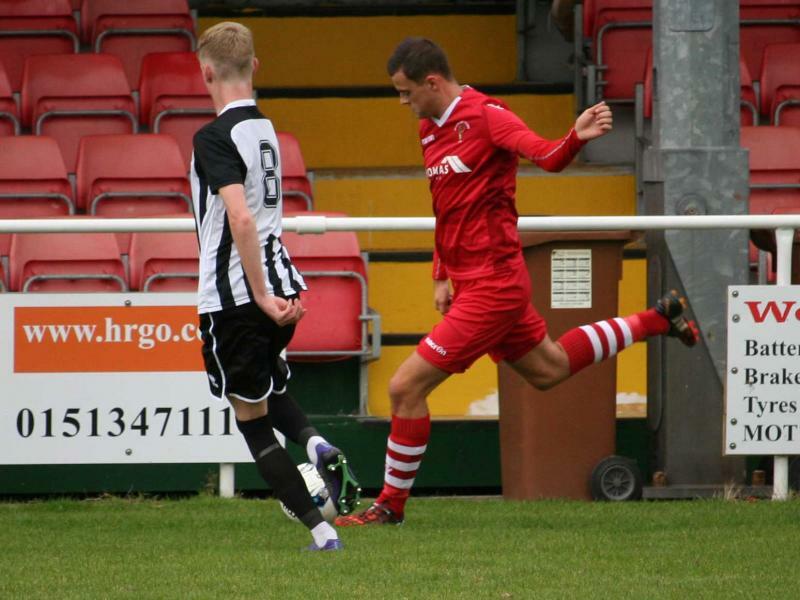 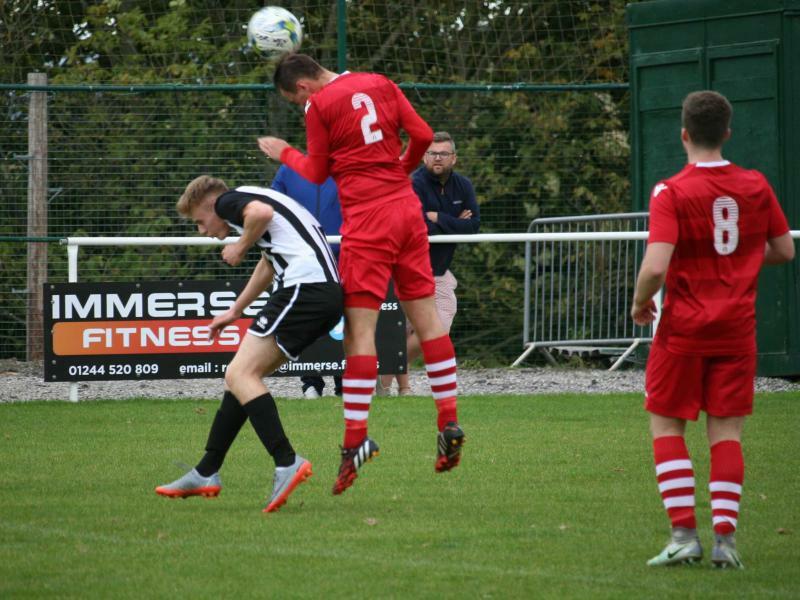 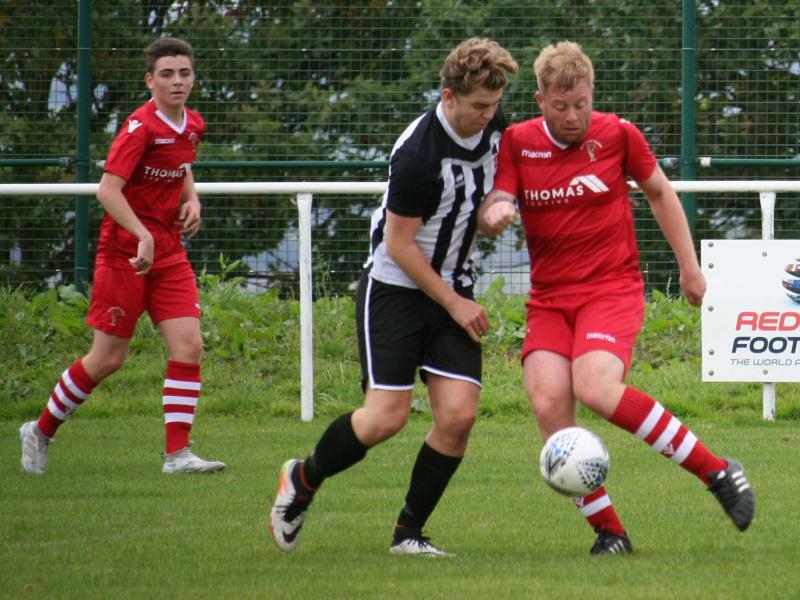 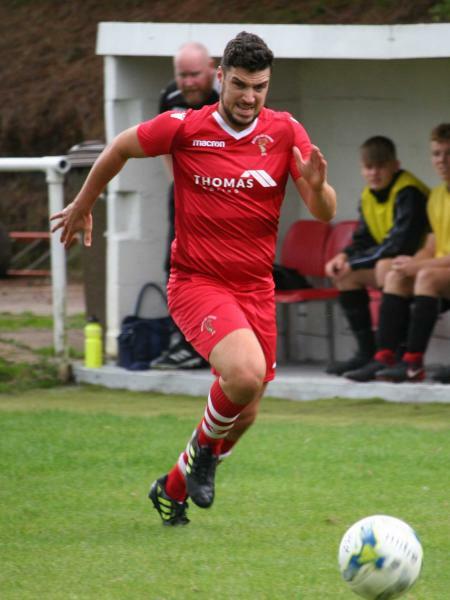 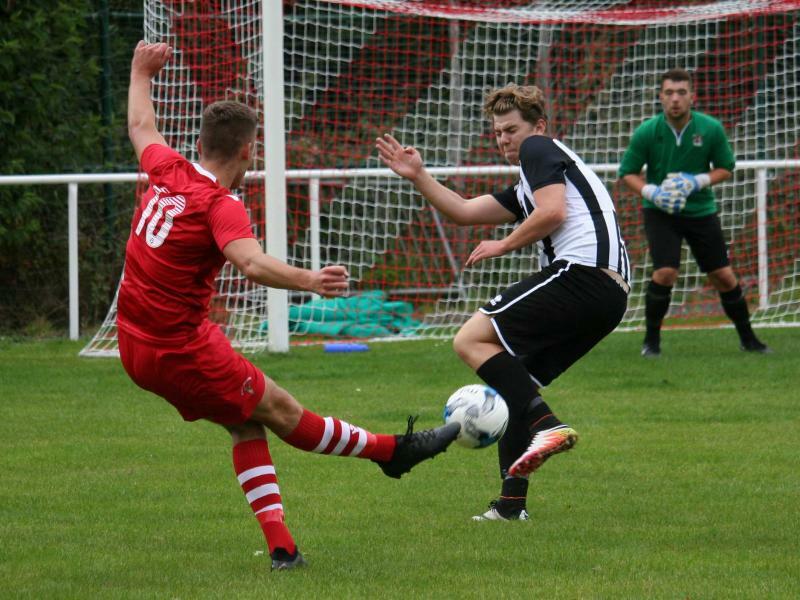 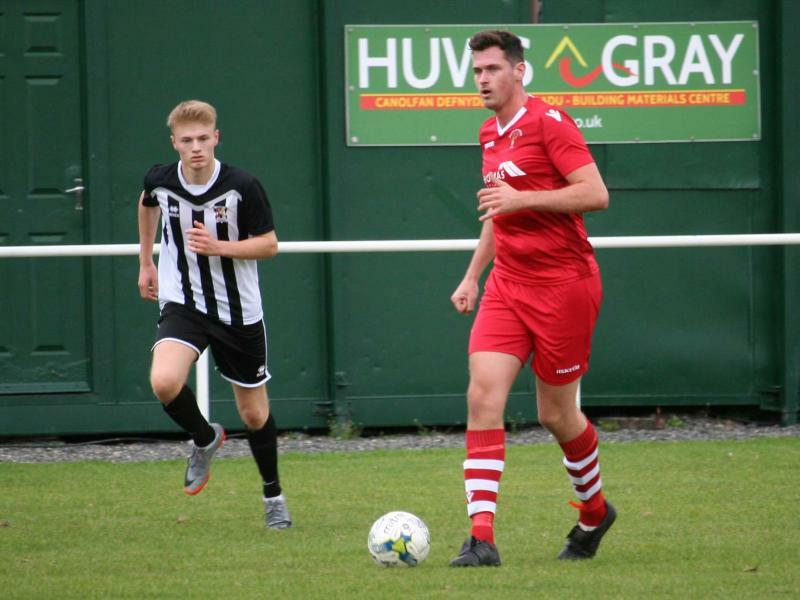 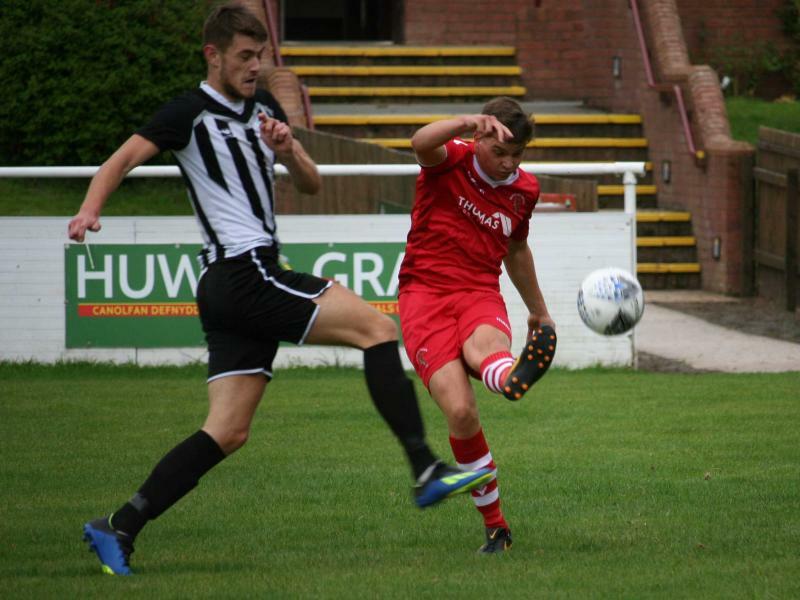 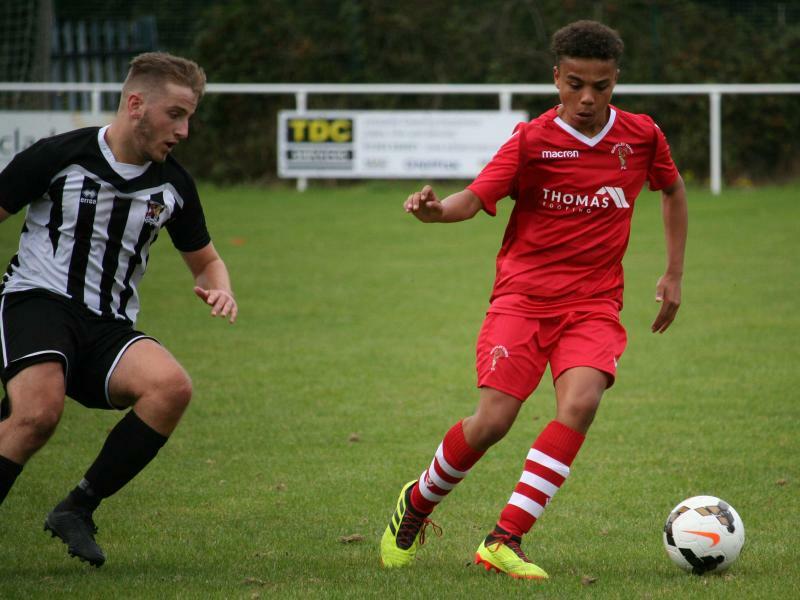 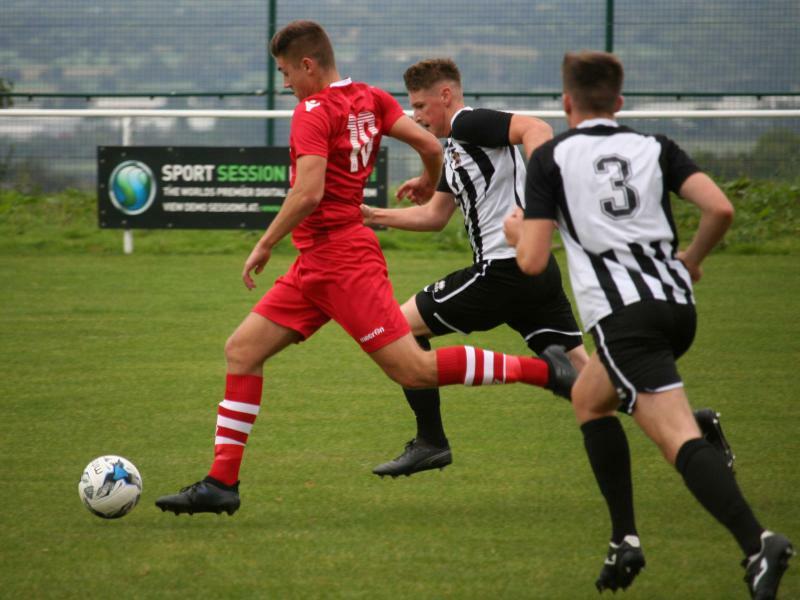 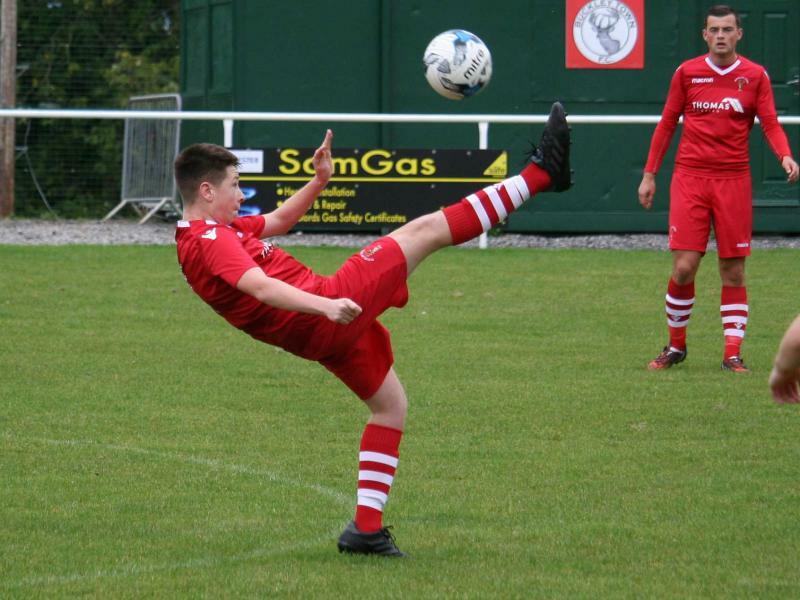 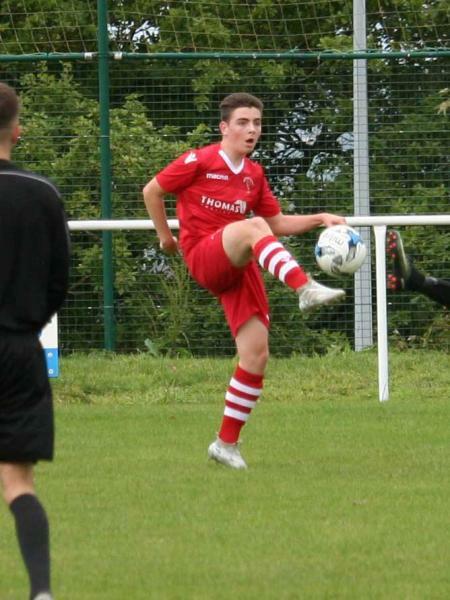 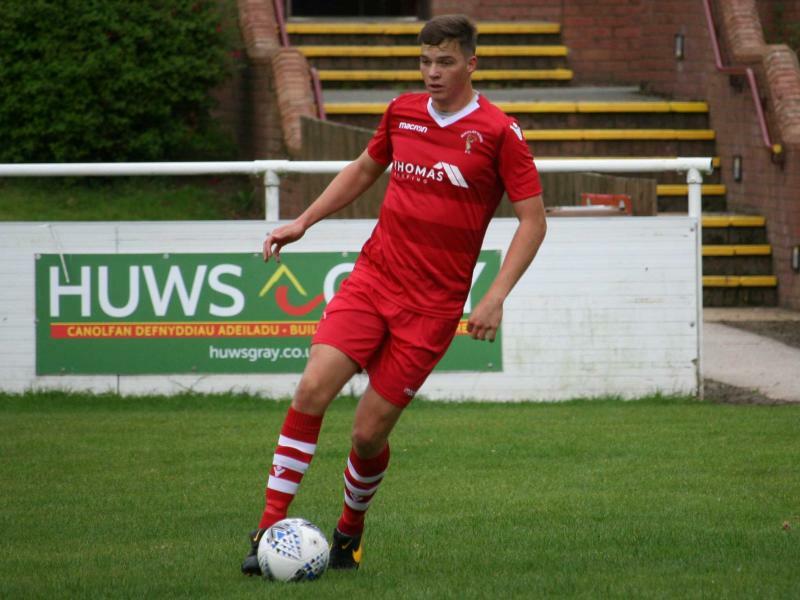 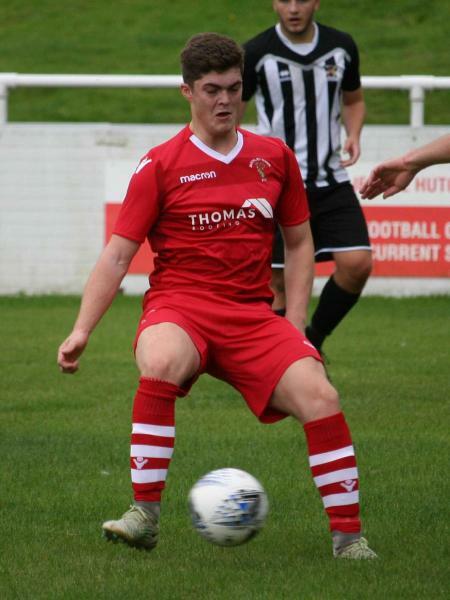 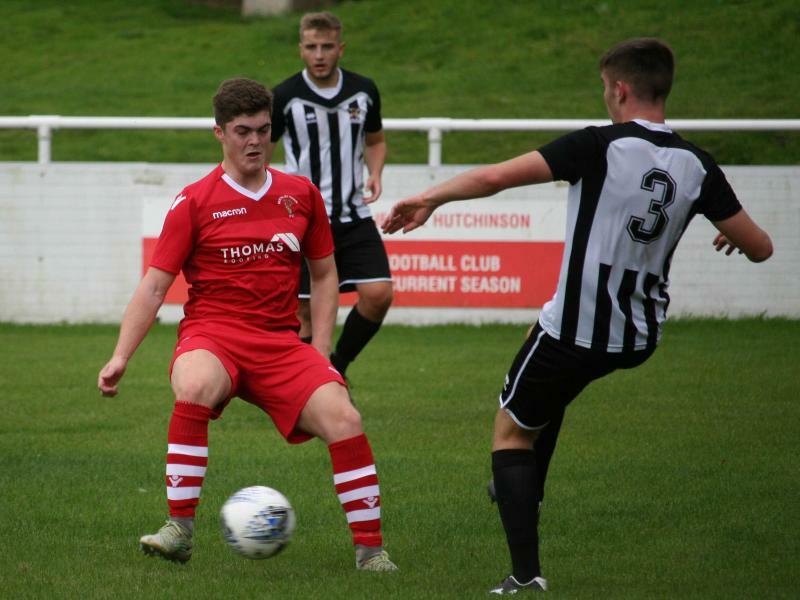 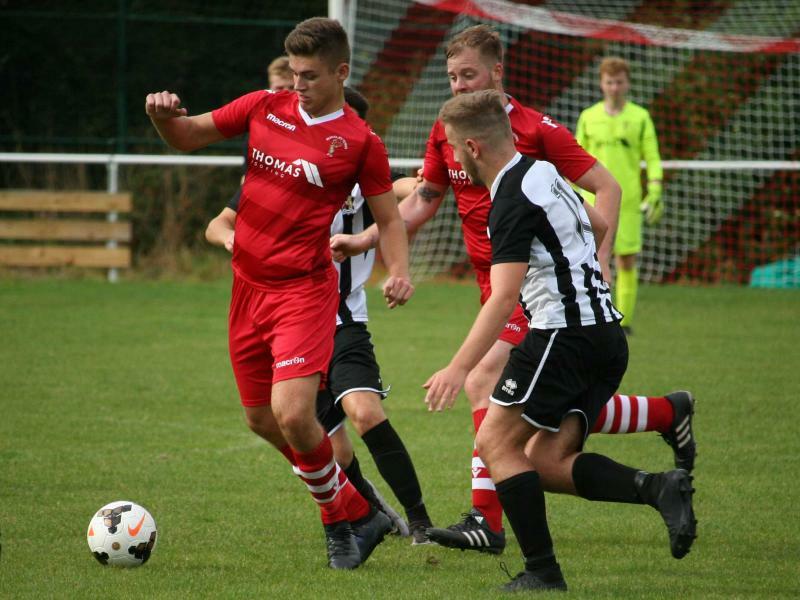 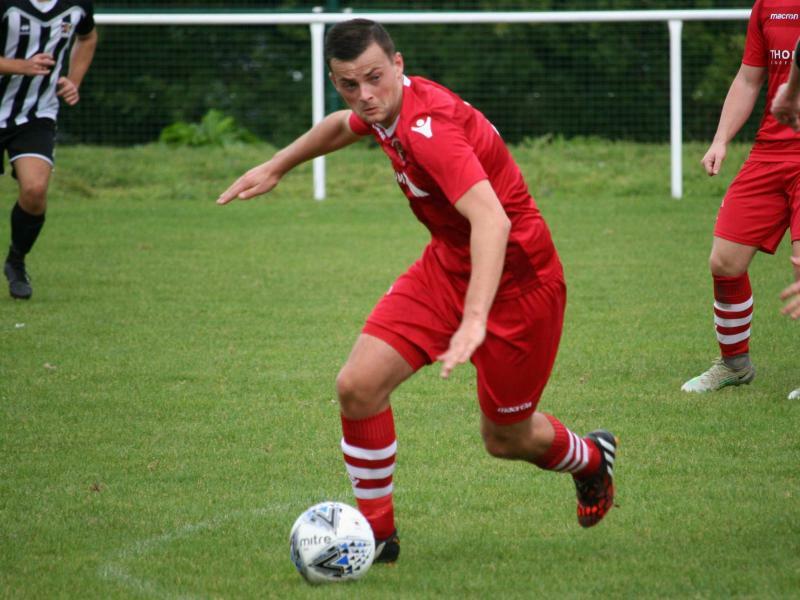 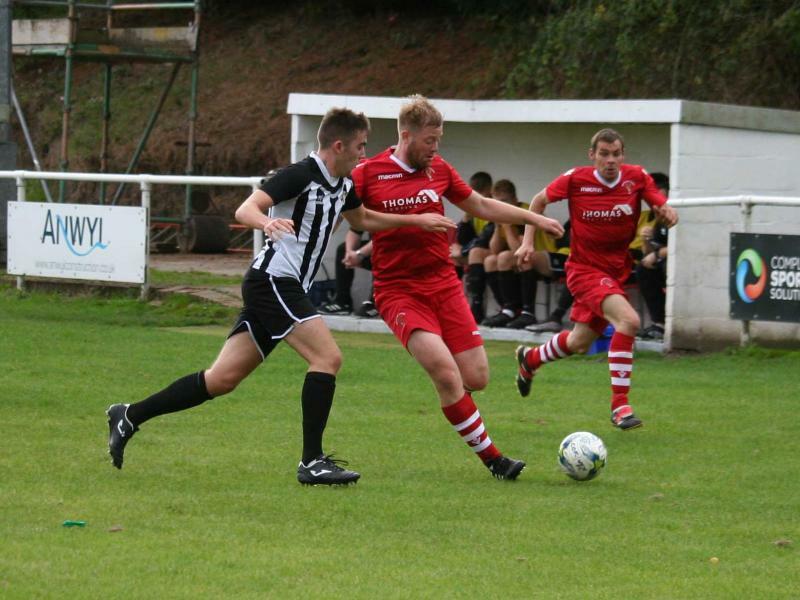 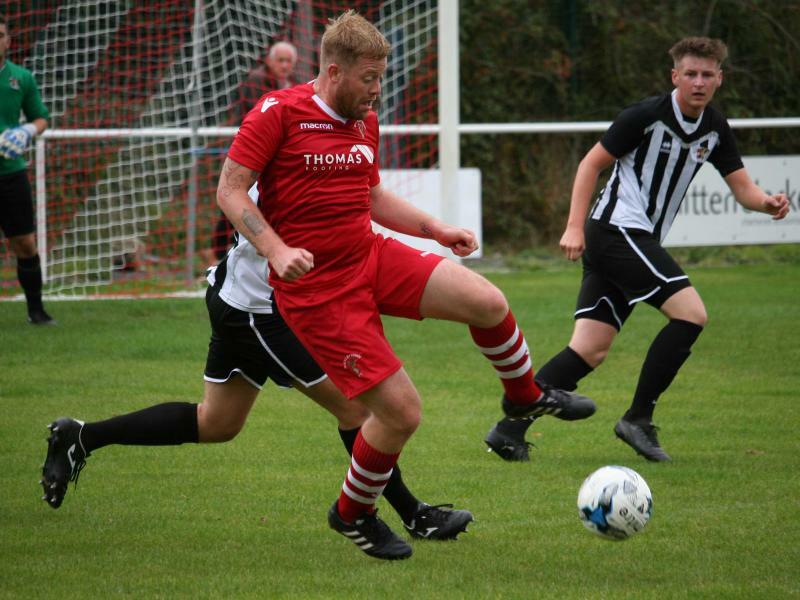 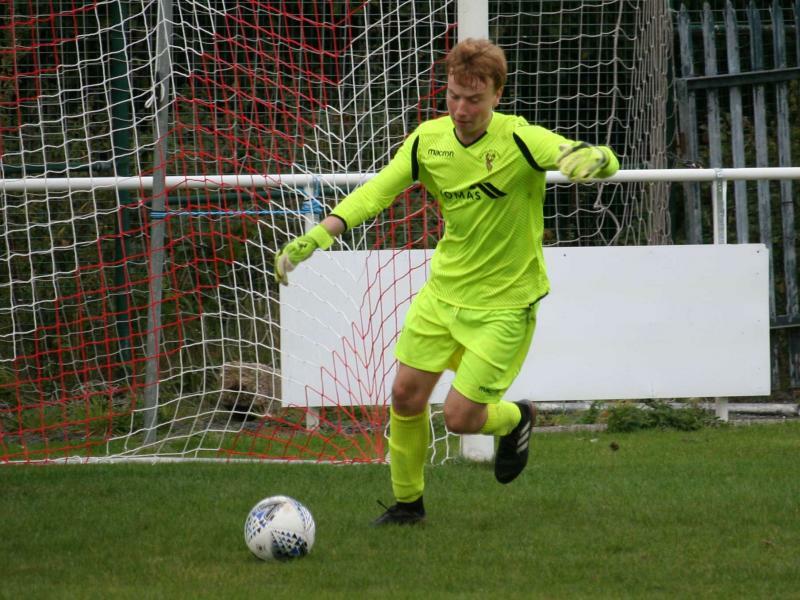 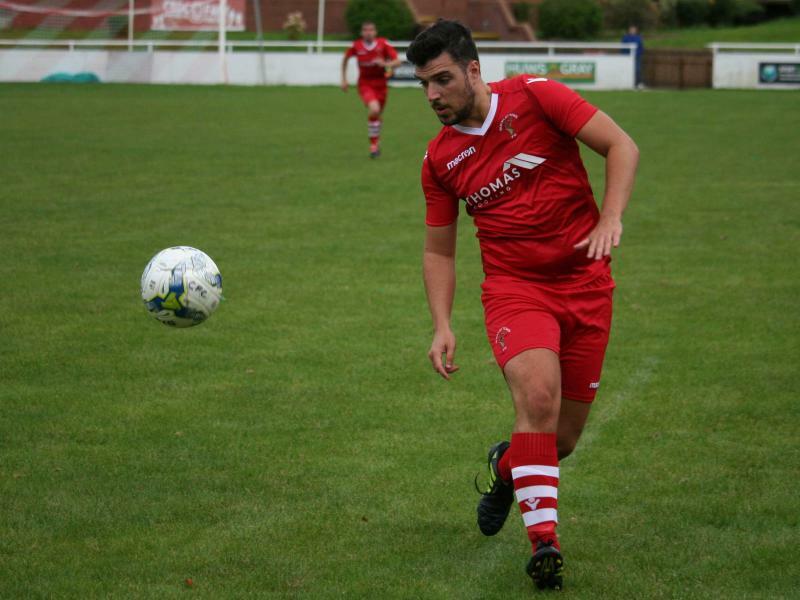 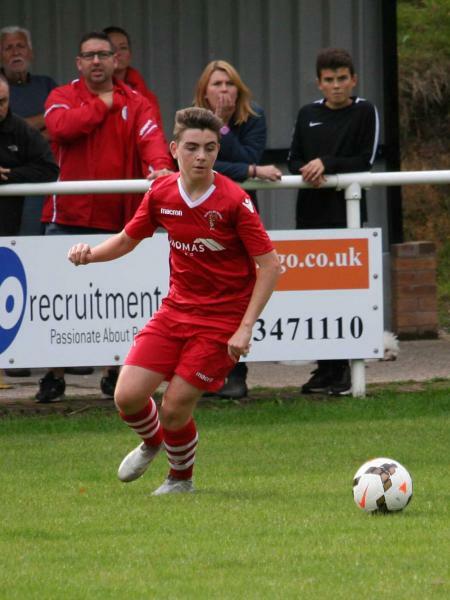 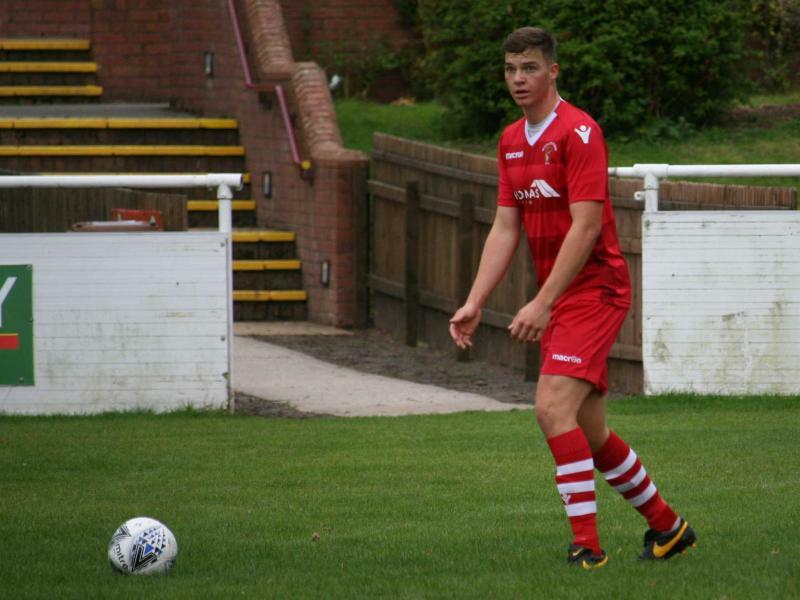 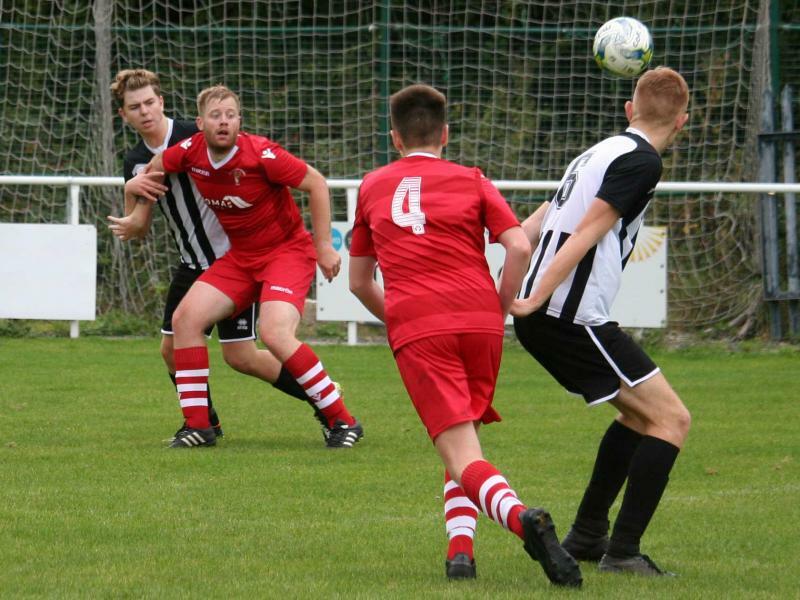 Tom Gunson picked up the consolation goal for Buckley but the Reserves will need to regroup and ensure they have all players available for their next fixture against Gresford Athletic on Saturday 22nd September at the Globe as it is likely to be just as tough a test as Druids.